Classic blue and white colors are always a favorite! Mix and match with other blue and white dishes and bowls to create a wonderful themed tablescape. 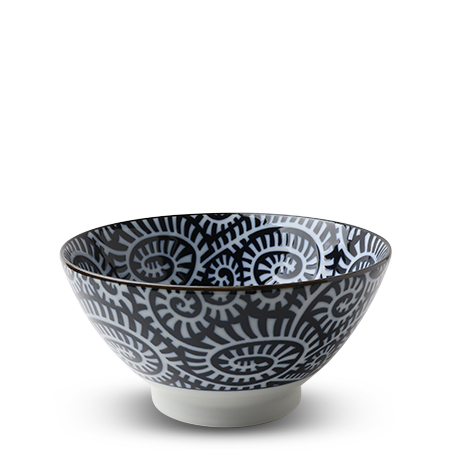 This 7" diameter x 3.5"h bowl is perfect for ramen, udon, soups, pasta, fruit, salad or even ice cream for two!